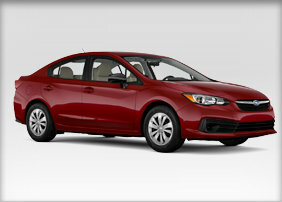 Since 1986, Hanson Subaru has been the premiere full-service Subaru dealer in the Olympia area. 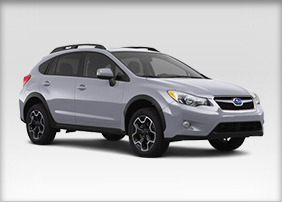 we're proud to offer excellent prices on our extensive selection of new Subarus and quality pre-owned vehicles, a state-of-the-art service and repair facility and a parts and accessories department that stocks a full compliment of Genuine Subaru Parts and Accessories. 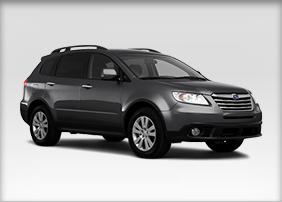 When it's time to upgrade your Subaru, Hanson Subaru should be your first choice. 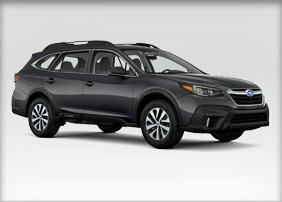 We carry an incredible selection of Genuine Subaru Accessories and our friendly and knowledgeable parts and accessories professionals will be delighted to assist you in finding the accessories that are perfect for your specific Subaru model. 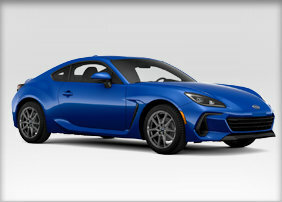 In addition, our factory-trained service technicians can install your new accessories onsite. 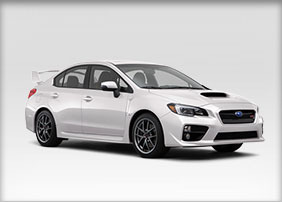 Nobody knows your Subaru better and if we don't have what you need in stock, we can order it and have it in and installed quickly. 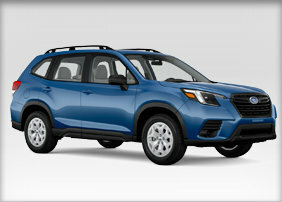 Whether you're looking for all-weather floor mats, a cargo organizer, license plate frame, bumper protector, shifter knob, crossbars, keychains, bike carriers and more, Hanson Subaru is the best choice for Genuine Subaru Accessories near Olympia, Lacey, Tumwater, Hawks Prairie, and Tenino, WA. 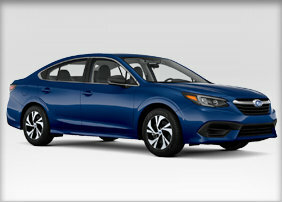 Click on your individual Subaru model, call us at 877-640-6758 or visit us at 2300 Carriage Loop SW, Olympia, WA 98502 for more information. Our helpful staff will be eager to serve you!